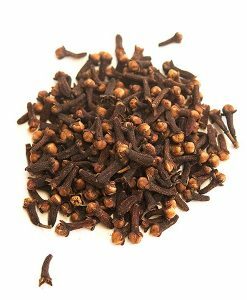 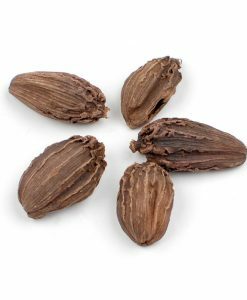 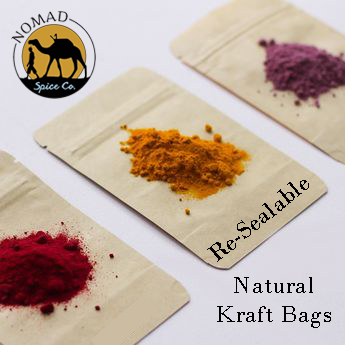 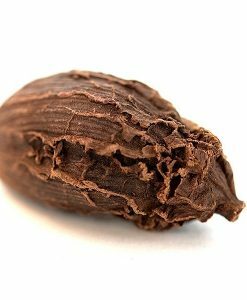 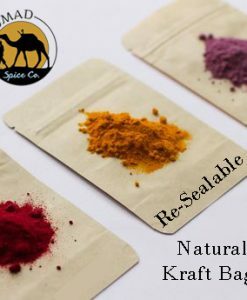 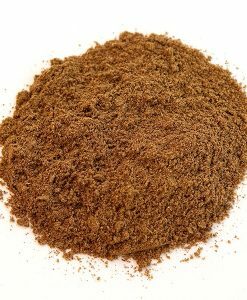 Berbere Ethiopian Spice Blend | Nomad Spice Co.
Berbere spice, also known as Ethiopian Spice Blend, is a crucial component of many Ethiopian dishes such as Doro Wat. 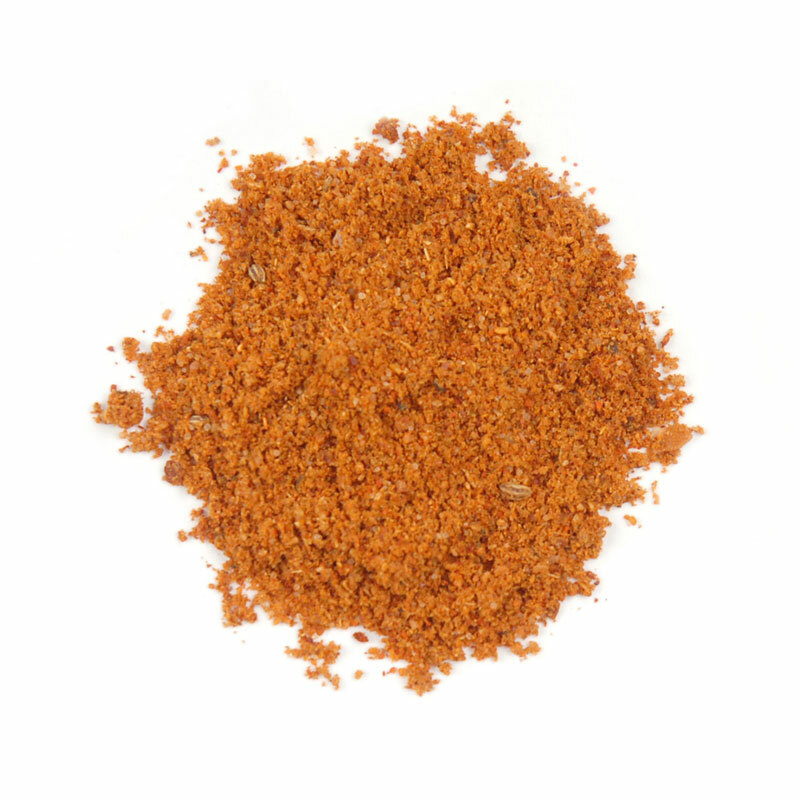 The name “berbere” means “hot” in Amharic and the name is quite appropriate as the blend begins with a tongue-exhilarating rush of cayenne, Aleppo pepper, and black and white peppers. 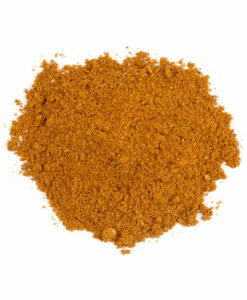 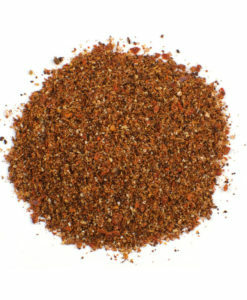 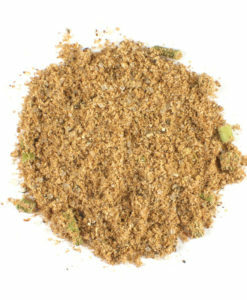 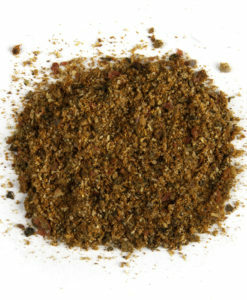 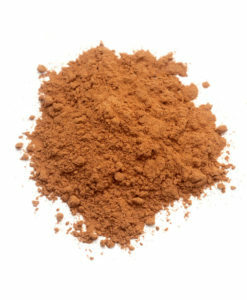 Berbere is the quintessential spice blend of Ethiopian cuisine. 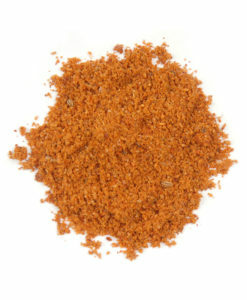 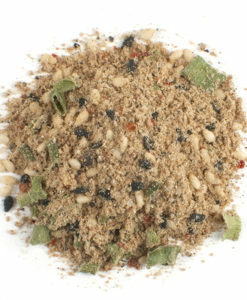 It’s earthy, slightly sweet and spicy flavor adds a rustic, bold flavor to traditional dishes and grilled meats. 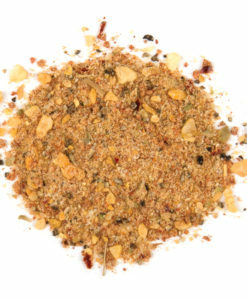 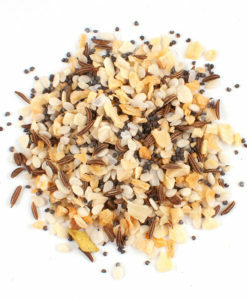 Our hand blended unique seasonings such as ajowan seed, fenugreek, ground chiles, cardamom, cumin and clove for our Berbere Ethiopian Blend. 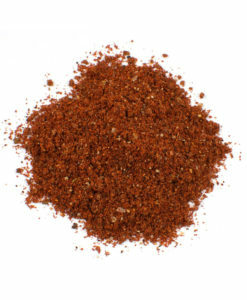 Spices, paprika, salt, cayenne pepper powder, crushed Aleppo chile peppers, citric acid, vegetable oil.